It’s now Friday night and I’m in the last rush to get everything together for what will be my last book signing for a long while. 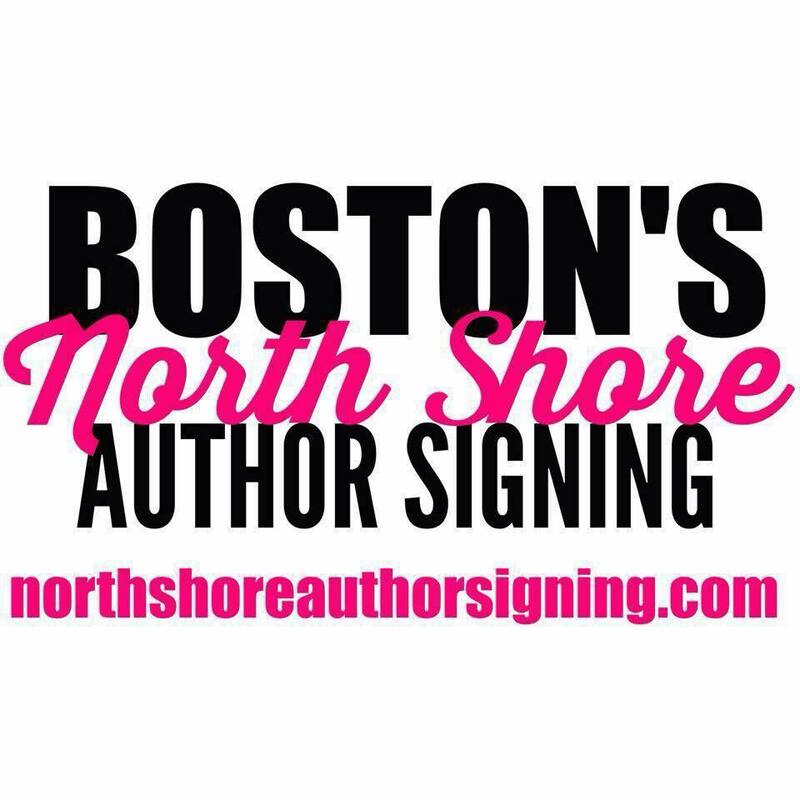 I’ll be at the North Shore Author Signing tomorrow. I’m excited to go and meet some wonderful new authors and readers, as well as see some old friends. In addition to the hard copy of my book going into the event wide raffle I’m also going to be running some promotional specials and a raffle of my own. If you buy a hard copy of Like You Read About for $9 you will also receive a coupon code for Smashwords to download a FREE digital copy for your e-reader. If you come up to my table with your e-reader and you already have Like You Read About in an e-format and would like to buy a paperback I will sell you one for the reader appreciation price of $5. That’s right, if you already own the e-book you can get a signed hard copy for your library at home for a bargain. I’ll have some fun new SWAG, and a raffle for a gift card to the online book retailer of your choosing. I’ll also have lots of yummy candy, free hugs and my beautiful daughter Rebecca. She’ll be helping me make change, sell books and make sure I’ve always got my green pen and a Tervis cup filled with caffeine free Coke Zero. Can’t wait to meet you all on tomorrow, please make sure to stop by table 40, even if it’s just to say Hi! 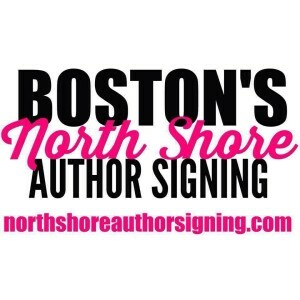 It’s now Thursday, which means in just two more days I’ll be at the North Shore Author Signing. I’m so excited to go and meet wonderful authors and readers, and I’ve decided to crank up the fun. In addition to the hard copy of my book going into the event wide raffle I’m also going to be running some promotional specials and a raffle of my own. If you buy a hard copy of Like You Read About for $9 you will also receive a coupon code for Smashwords to download a FREE digital copy for your e-reader. If you come up to my table with your e-reader and you already have Like You Read About in an e-format and would like to buy a paperback (with or without signature) I will sell you one for the reader appreciation price of $5. That’s right, if you already own the e-book you can get a signed hard copy for your library at home for a bargain. AND… to top off that madness every purchase will enter you into my own raffle, one for a very special Cora and Dan related prize as the super awesome first place. It’s the gift Dan first gives Cora, can you guess what it is? A second place prize of an Amazon gift card and a little something extra that caught my eye while I was out shopping this morning will also be given out as a raffle prize. I’ll also have lots of yummy candy, free hugs and my adorable friend Lori who will be helping me make change, sell books and make sure I’ve always got my green pen and a Tervis cup filled with caffeine free Coke Zero. Can’t wait to meet you all on Saturday, please make sure to stop by table 35, even if it’s just to say Hi! Hello All, I know it seems like I’ve fallen of the face of the earth… Well I kind of did, besides my normal migraine hell which slows me down in general my gallbladder decided to be bothersome. First it had me in the hospital for a few days, and then two weeks later it had to be removed. Since Vicodin and coherent writing don’t mix well I’ve lost several weeks in the writing process. Although I had hoped for a mid-November release there is no way that is going to happen, for those of you who were waiting I’m so sorry. I am now shooting for Mid-December. I’ve lined up a cover release and a blog tour with Debra at the Book Enthusiast. I’m looking forward to having you see the smoking hot cover, and visiting all those wonderful host blogs and sharing my book with their readers and with you. Another piece of news for the readers. Like You Read About is going through a new edit. I’m hoping to have the new version uploaded to Amazon, Barnes & Noble and Smashwords after the first of the year. If you’ve already purchased the book your file will be automatically updated on your e-reader. 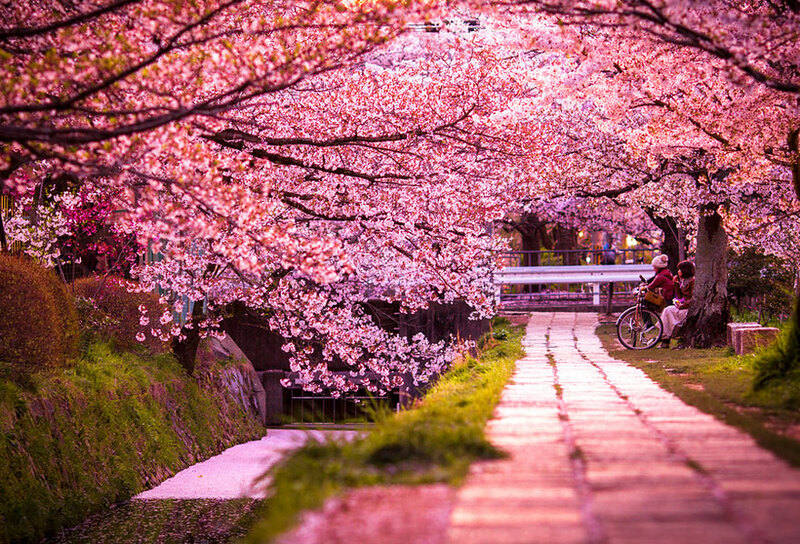 Well back to the writing cave for me, as always, thanks for your support and your patience. For those of you who are interested in a signed copy of Like You Read About but weren’t able to make it to the Stamford Author Event I will be hosting a virtual signing. The books are $9 plus $3 for shipping via media mail. Please send me an email at [email protected] if you’re interested in owning a hard copy of the book. I’m still plugging away on Dominion: Jane, hoping to have something for Beta and editing by the middle to end of September. What’s up with you readers? Congratulations to Cinthia, Pat and Brenda, winners of the Goodreads giveaway of a signed copy of Like You Read About. Thanks for entering and I hope you enjoy reading Cora and Dan’s love story. Entrance to the signing is free, you can follow the link below to register. There is also a meet & greet from 3-5 with food and a cash bar allowing readers to mix and mingle with their favorite authors. There are some pretty amazing authors coming to this event, make sure to reserve your ticket before they’re all gone! Also, by the time we get to April of 2014 there will be at least two, if not three books in the Dominion series published and available for you, my awesome readers. We’ve packed up the trailer, my rider has specified green M&Ms only and my dressing room is ready, there’s a super hot groupie in there waiting for me… Oh, wait, no… that’s my husband (who’s still super hot) sitting on the sofa, and there are no M&Ms… damn, I wanted to live the rock star life. What the heck, I’ll also run a contest here, for a signed hard copy of the book, and an e-coy of my new book when it’s released mid-September, details for the contest will be posted soon, so make sure to come back and keep an eye out! Hello All! It’s been super busy here behind the scenes at Mela Remington.com. We’re prepping for Stamford which required way to many submissions to CreateSpace, who knew the two itty bitty tails on the serif font of my T would get a book rejected so many times? I’ve also ordered swag for Stamford, some really awesome rack cards, and a sweet banner. The rack cards are likely to cause a stir, my graphics guy James at Humble Nations/www.goonwrite.com has done an amazing job with the covers for Dominion. You’ll be getting a sneak peek of books 1-3 on the rack card and I’m hoping to have some snippets up as well soon. Working full time and living the migraine life leave less time for writing than I’d like. If you’re visiting over at Facebook or Twitter you’ll see I’ve been trying to be more active over there as well, please drop by, say hi, leave a post on the wall, I’d love to interact. Thanks to everyone who has bought the book, and to those who have left reviews, I’m touched, we’re pretty well rated on Amazon 4.5 stars. At Goodreads I’m at 3.77 stars and about 50 people have me marked as to-read, it’s an awesome feeling to know that there are people out there who have enjoyed the story! If you haven’t left a review on one or both sites and want to share feedback, positive or not please leave a review if you have the time, I’d appreciate your effort! So besides Stamford the other big news is that starting tomorrow I’ll be on tour, but instead of late nights in dressing rooms with groupies I’ll be touring some awesome blogs sharing the love and answering some of the truly interesting questions, thanks bloggers. I’ll be posting the list of blogs and dates shortly, please stop by the blogs and stay a while, they are a diverse group and I’ve added a lot of books to my TBR from visiting their sites.